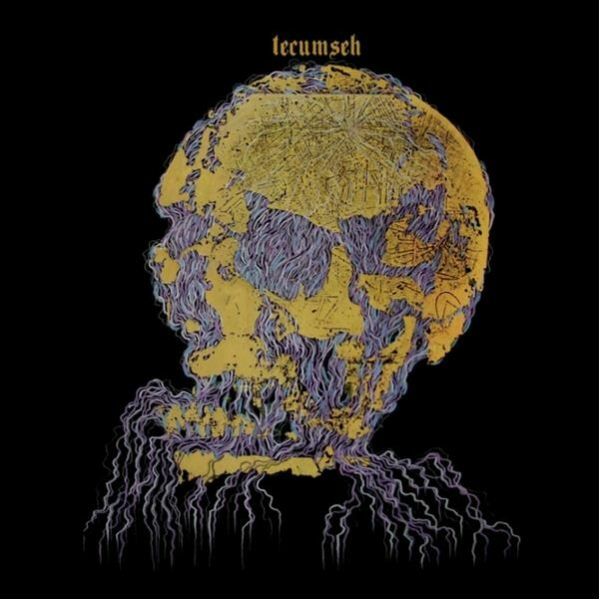 Tecumseh is the minimalist avant garde vehicle of John Krausbauer, Ian Hawk, and Jeremy Long haling from Portland, OR. They started out in 2004 aiming at trance inducing riff based music. Looking at the history of the band members, this comes as no surprise. Founding member Krausbauer is known from his minimalist doom band Trees, whilst Jeremy Long has been into dark electronics under his moniker Brown. Ian Hawk mostly works in the visual arts, but he is also known for his soundtrack work. These artistic forces combined make up for one hell of an intricately layered immersive trip.The band has released albums on a wide variety of respected labels (the likes of Important Records, Beta-Lactam Ring Records, Anti-Matter Records, and more recently Midira Records). 'For the Night' was slated for a 10" release back in 2014. That release had been plagued with problems, which hampered the actual release, up until the point the 10" release was abandoned. The band has reworked the album and expanded it into a full CD.